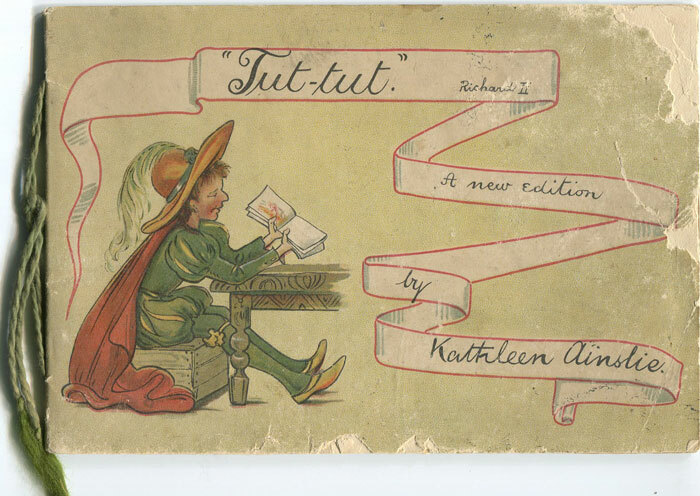 AINSLIE Kathleen - Tut-tut Richard II A New Edition. 24pp. 1st ed., slight browning otherwise clean in worn and slightly damaged card covers.